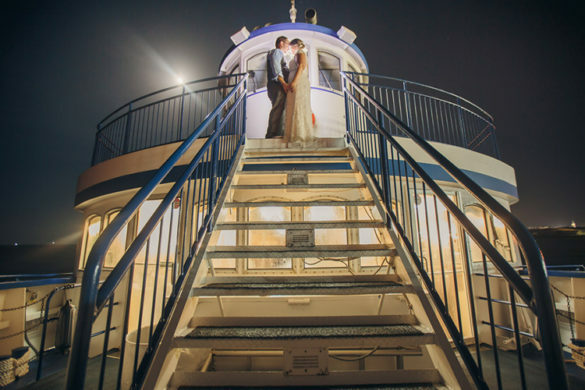 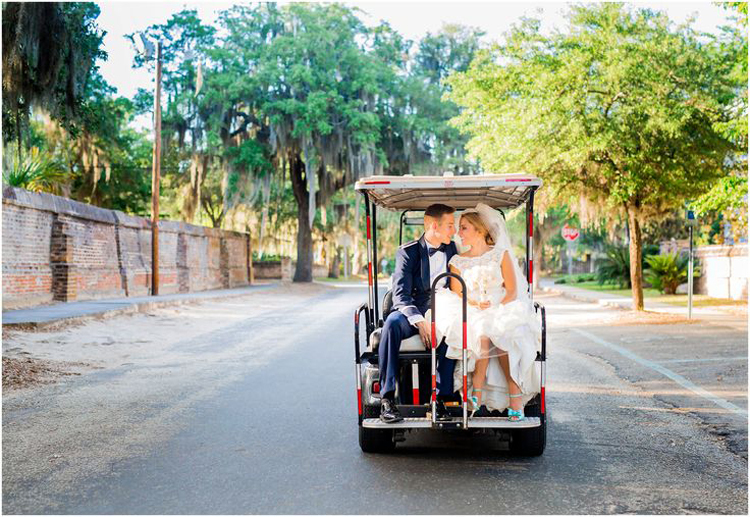 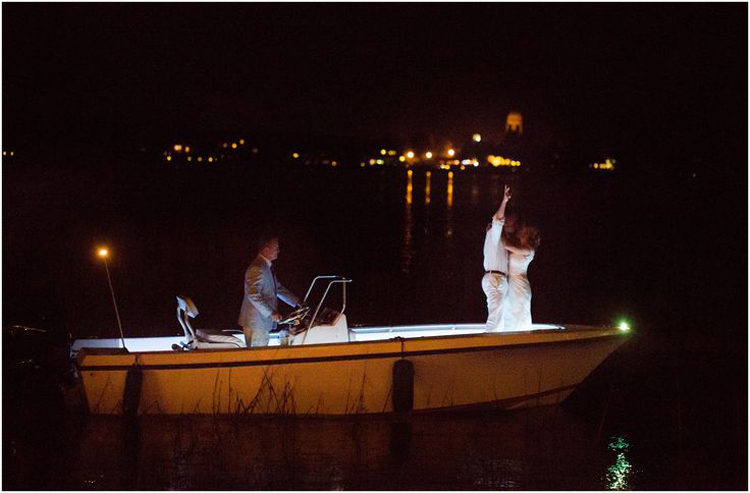 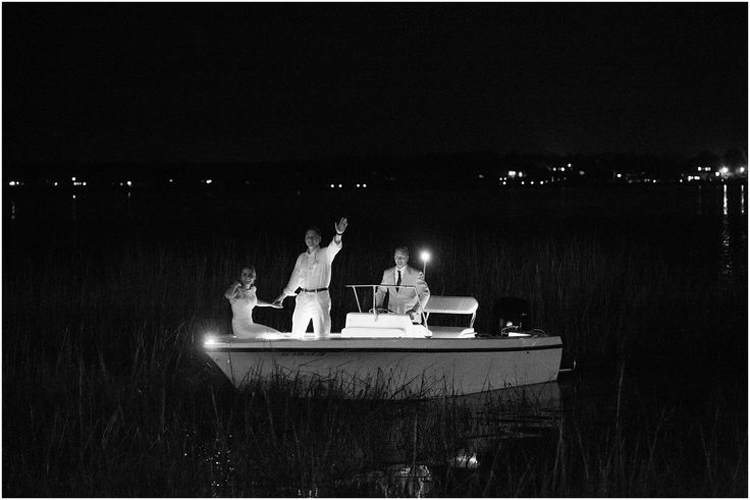 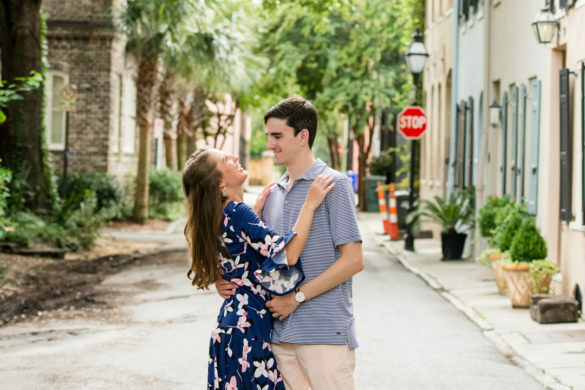 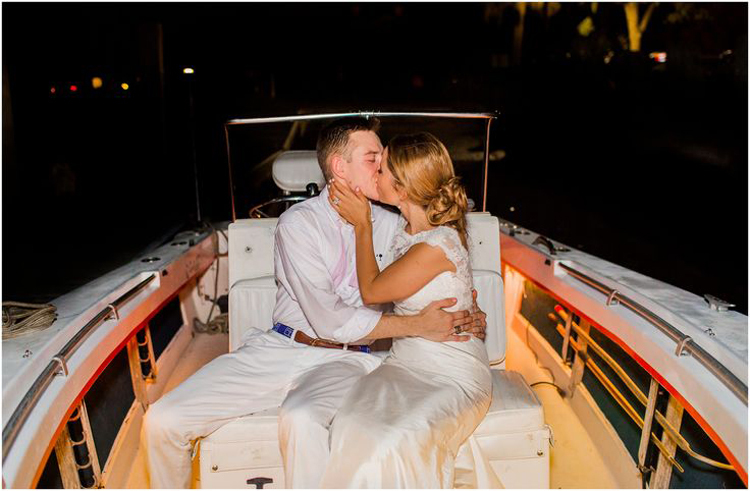 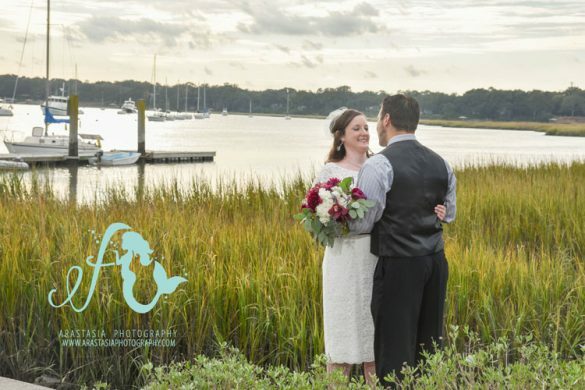 Congrats to Harley and Chelcie on their Lowcountry dream wedding! 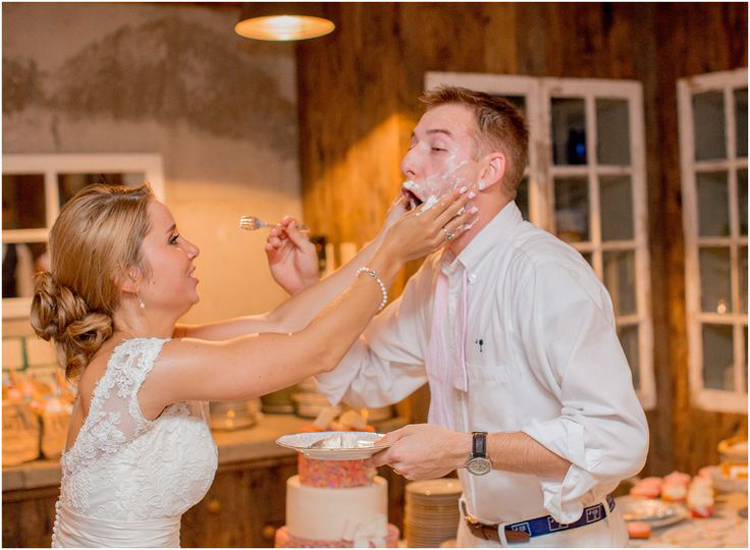 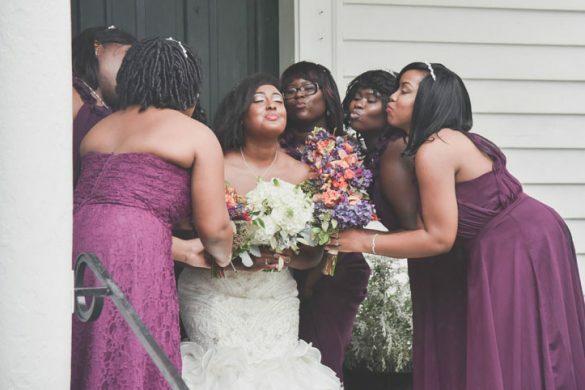 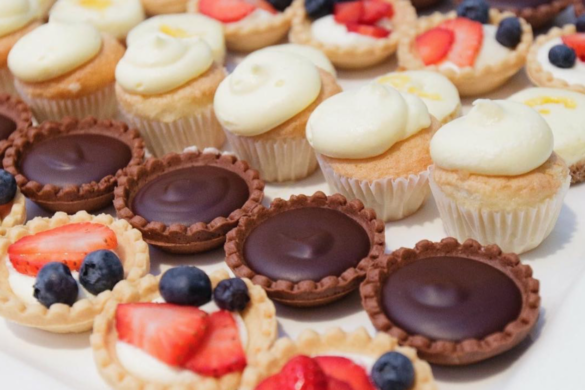 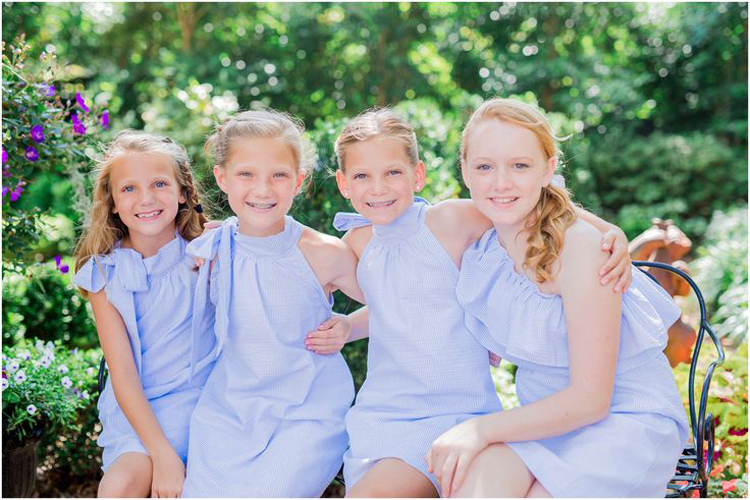 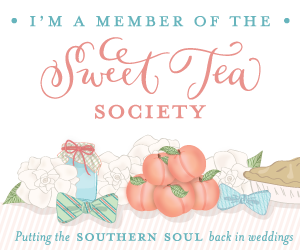 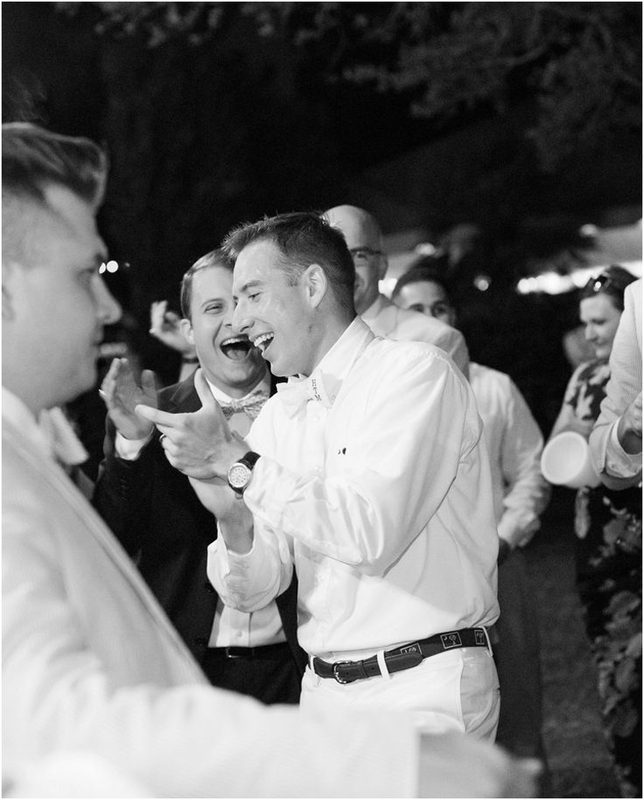 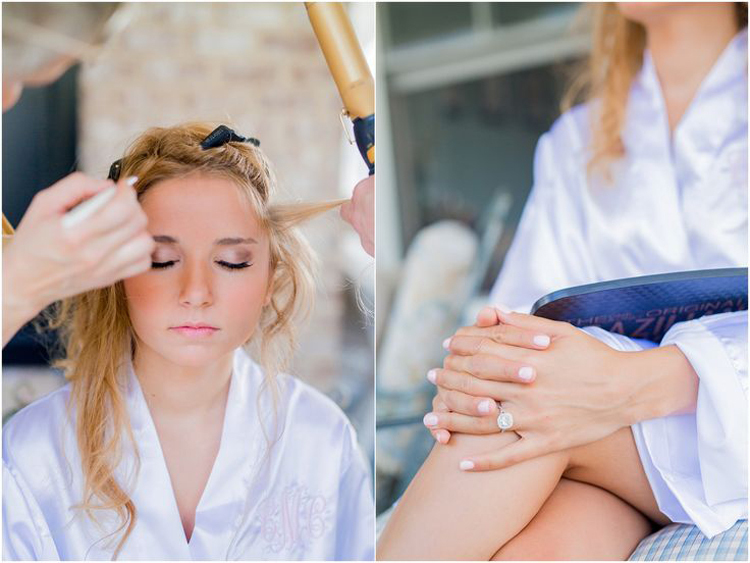 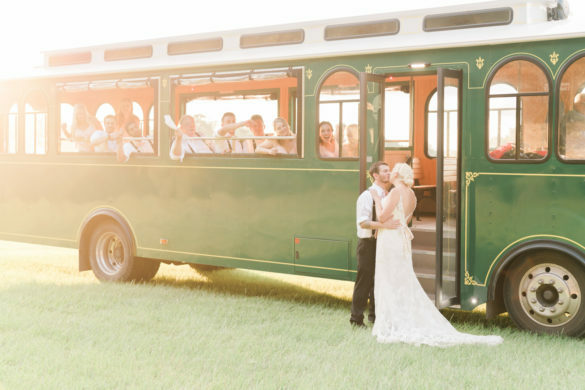 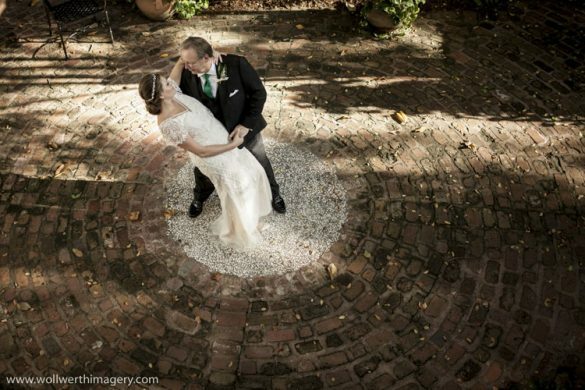 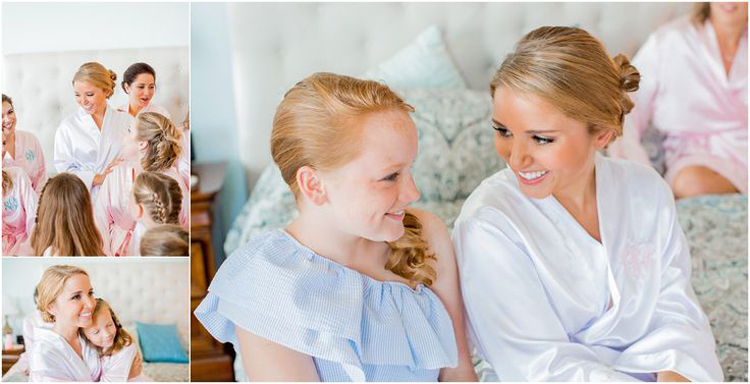 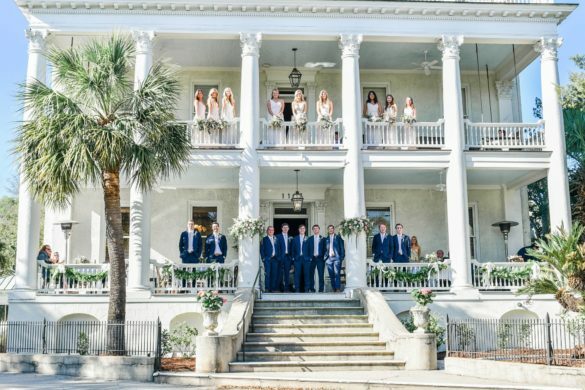 There was beauty, love, laughter, and dancing in abundance at this southern affair! 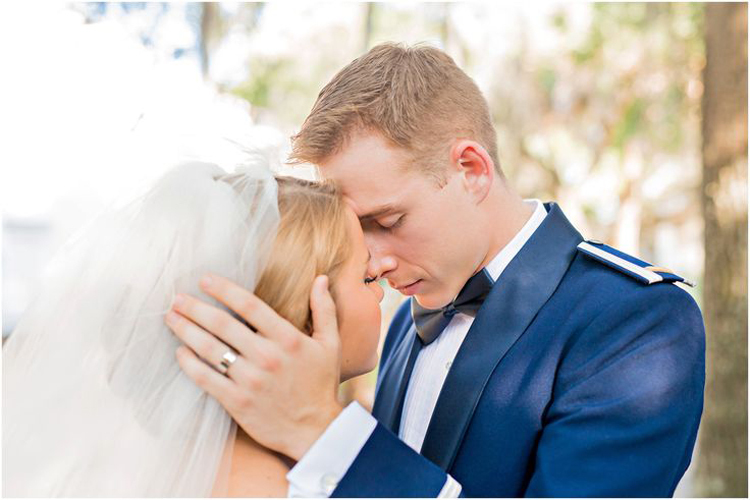 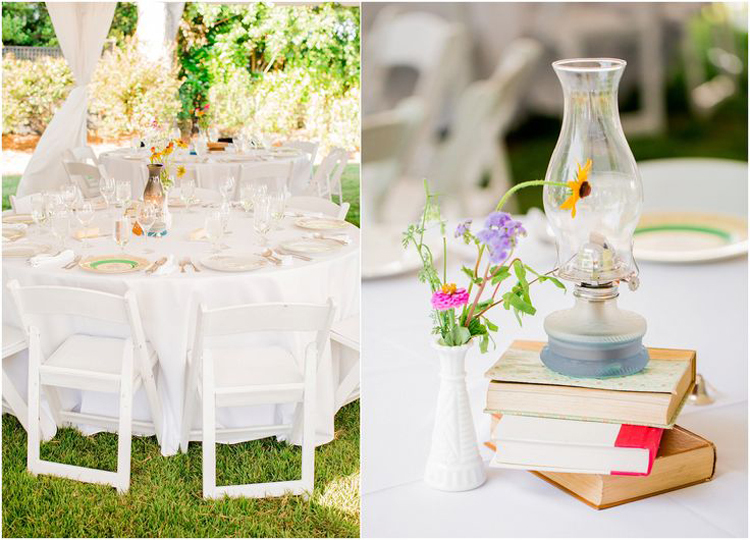 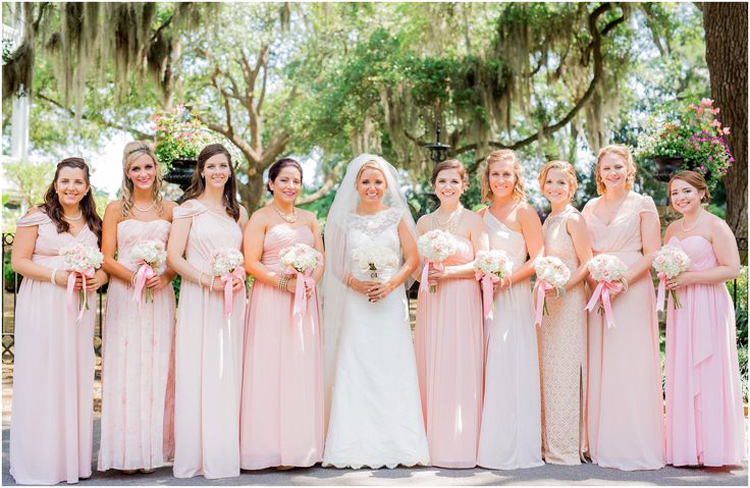 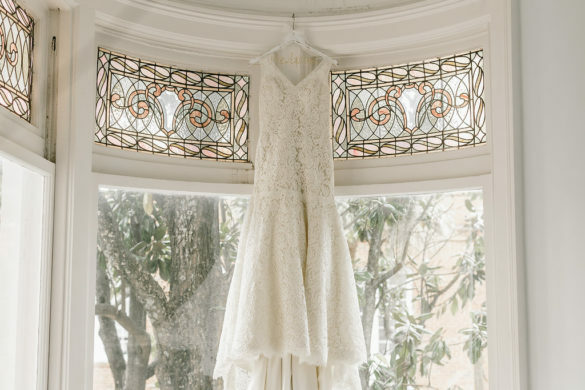 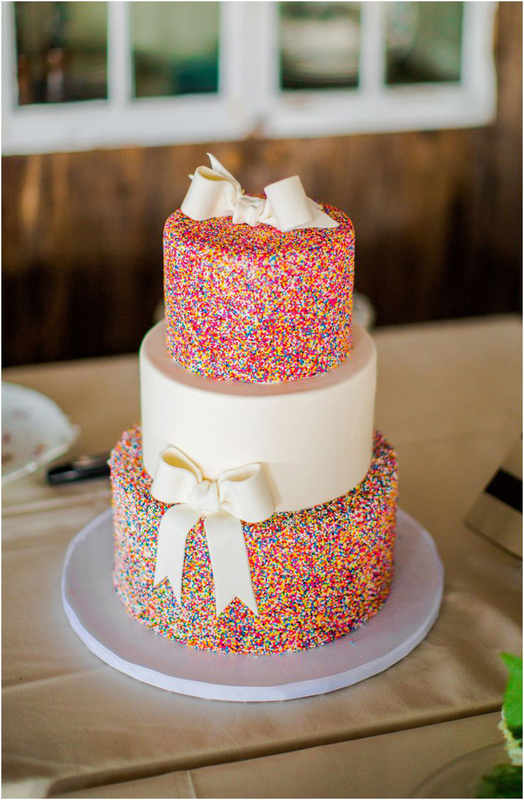 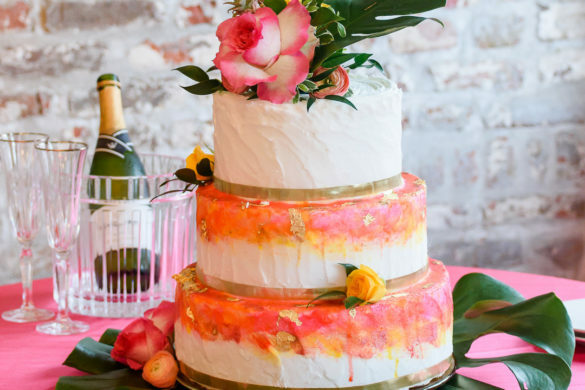 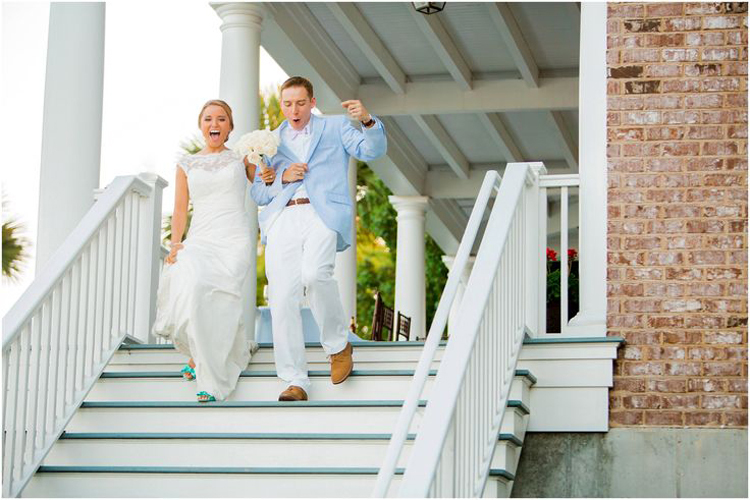 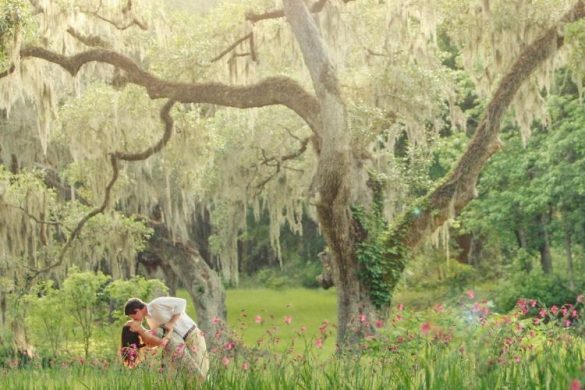 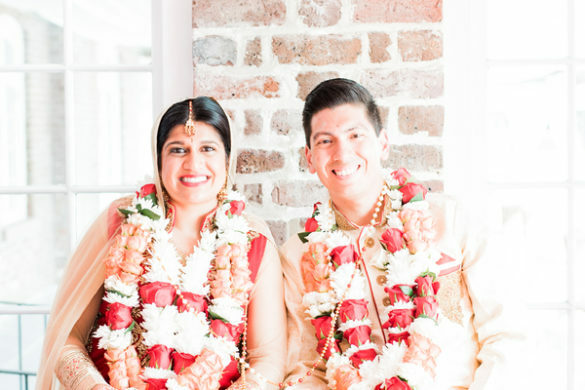 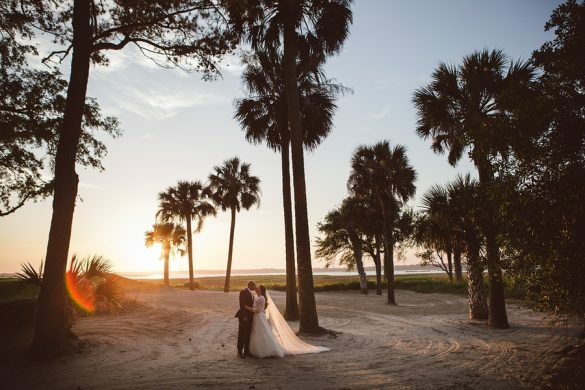 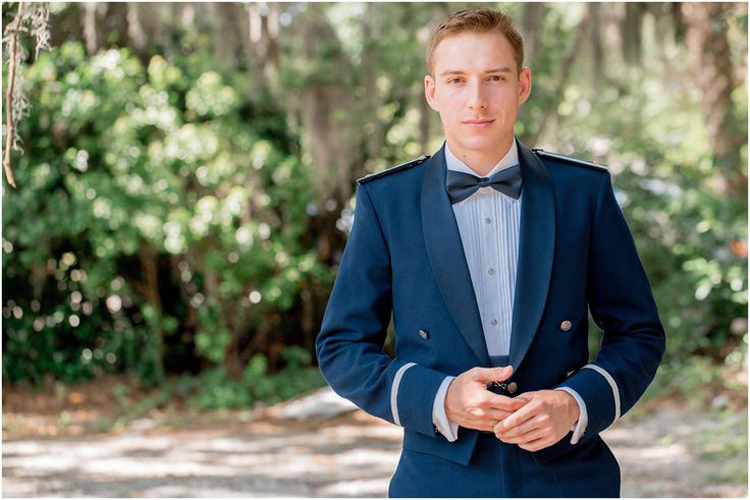 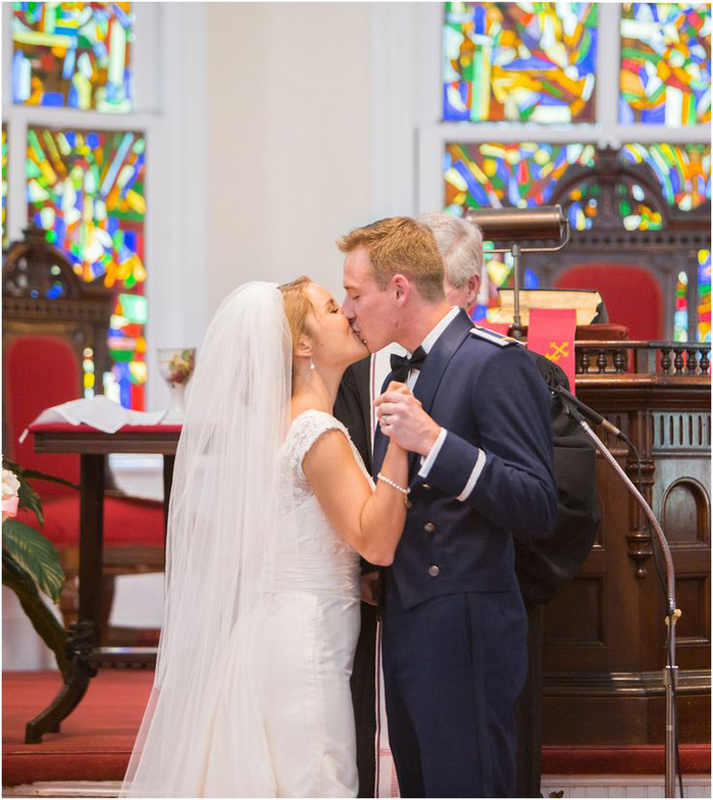 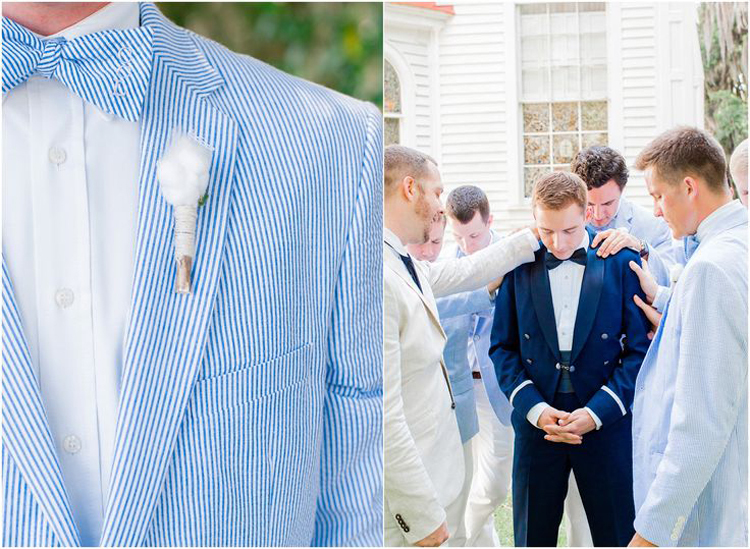 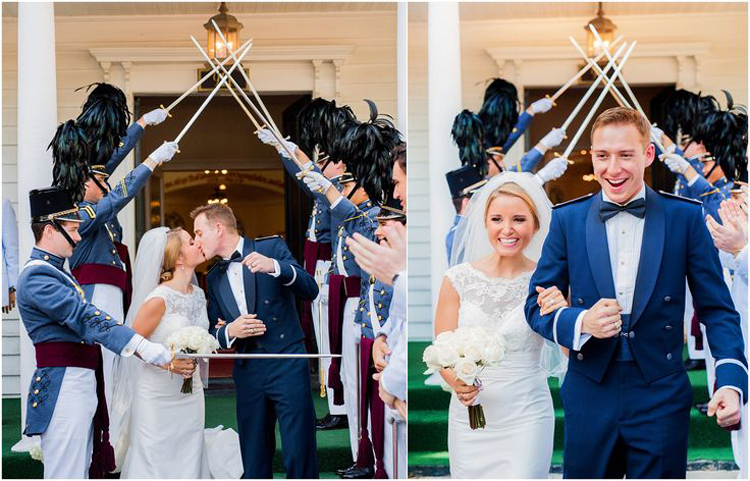 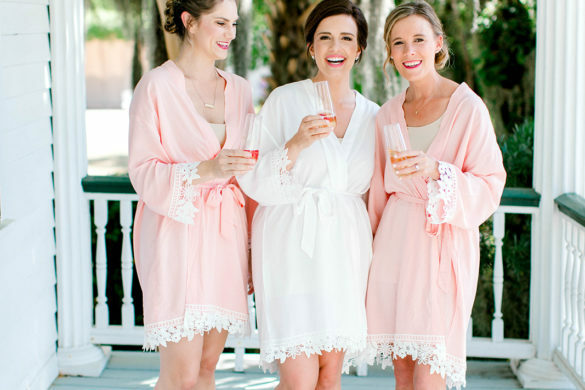 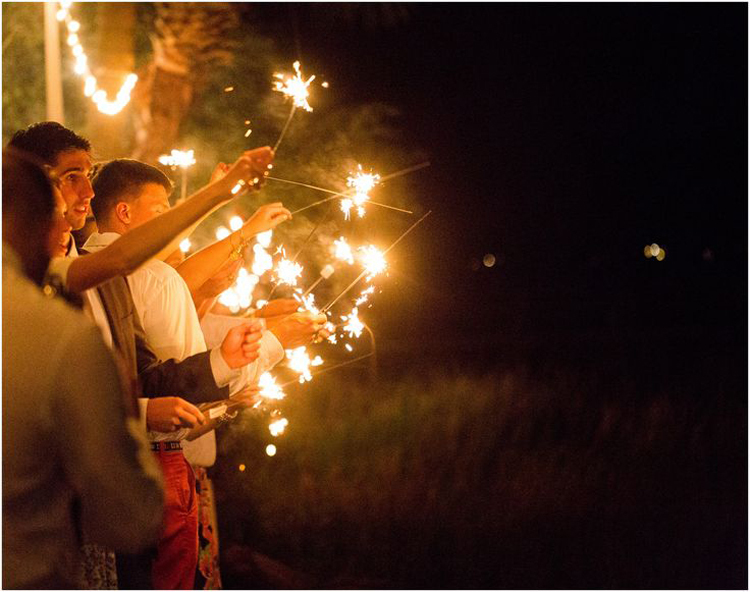 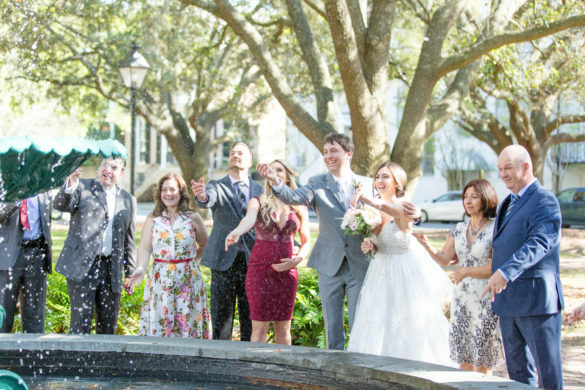 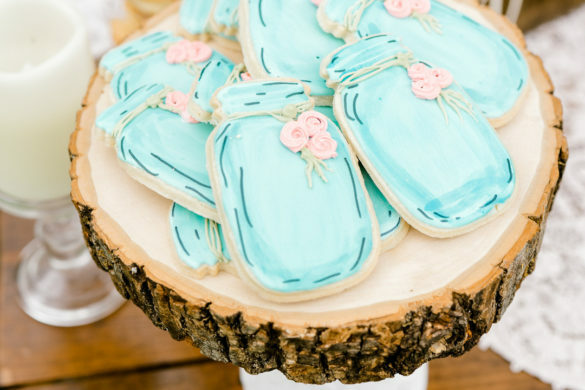 This gorgeous Lowcountry wedding was made possible by Southern by Design Weddings + Events! 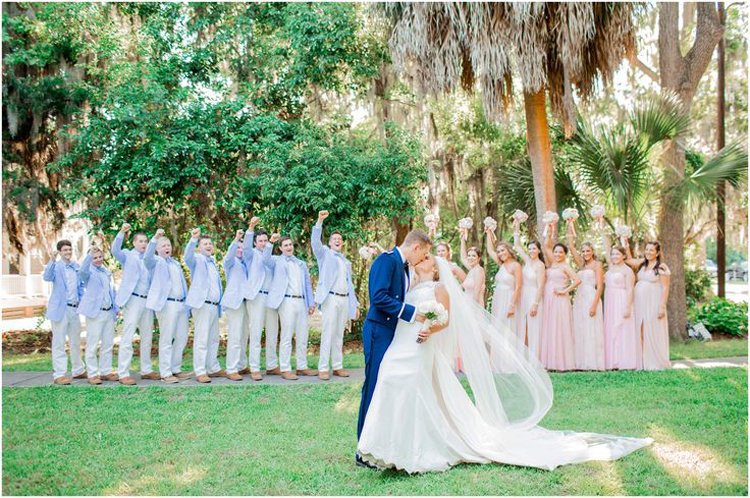 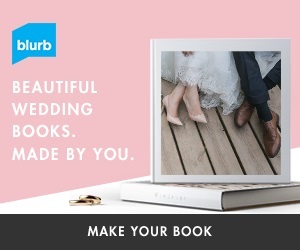 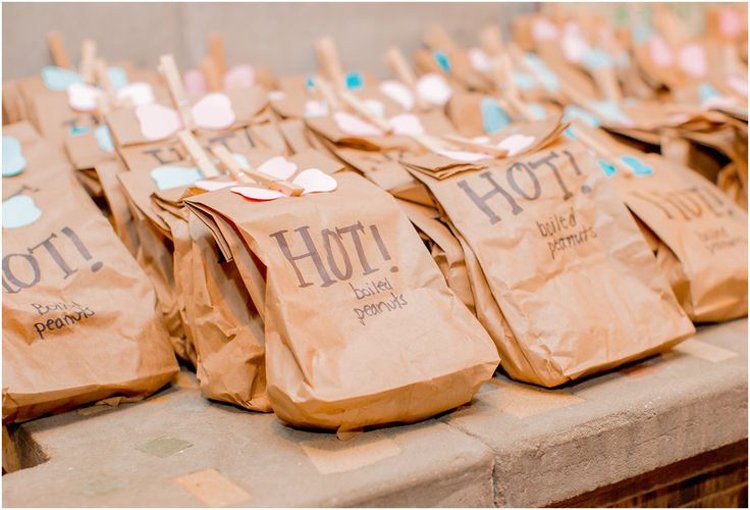 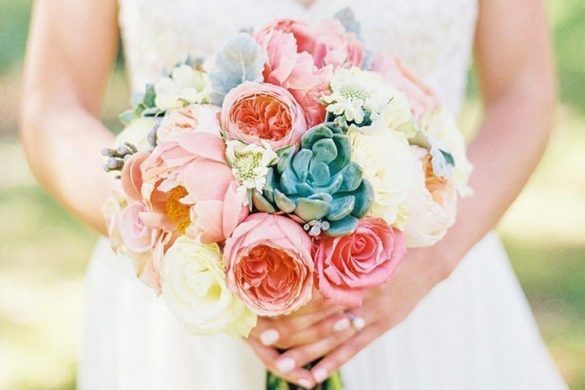 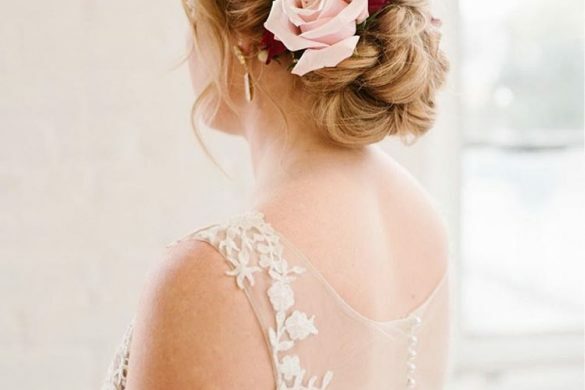 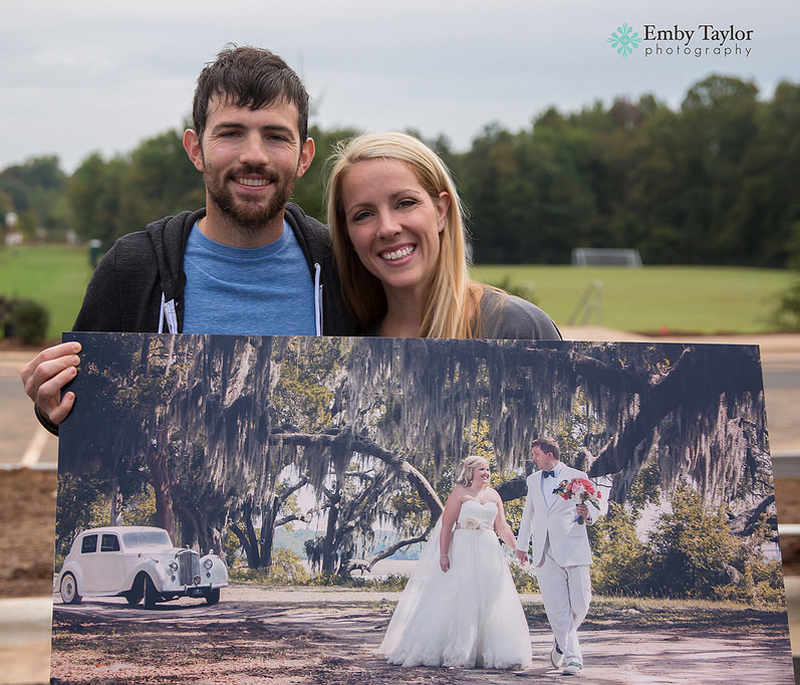 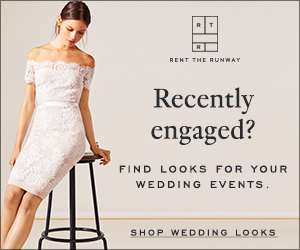 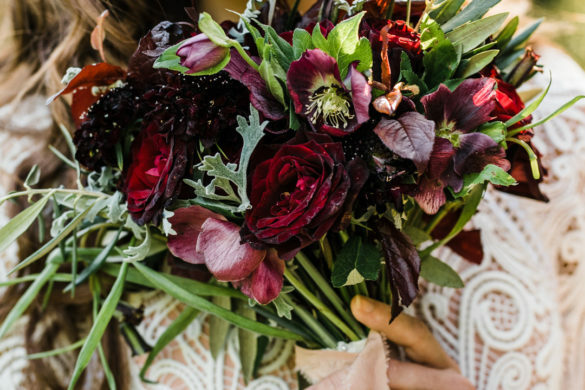 Their creative vision and wedding planning skills make this wedding day one that no one will soon forget for years to come!